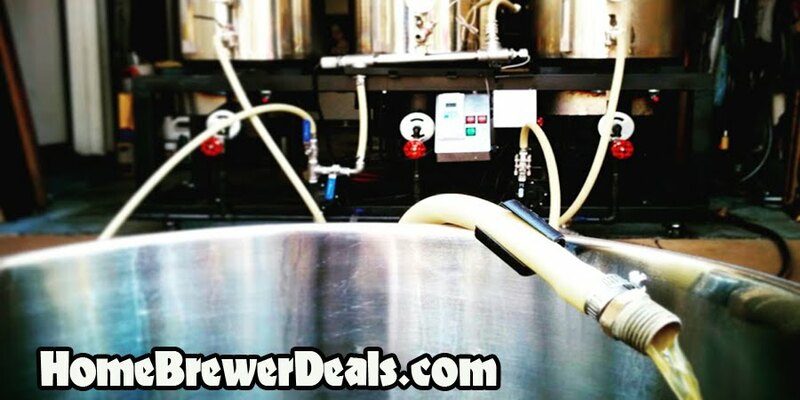 Coupon Description: HomebrewSupply.com has a great limited time home brewing coupon code that will save you as much as 15% off of your home brewing order. Just about everything that they sell is eligable for this coupon code, so can see any restrictions by clicking the link. This homebrew supply promo code is good from now until February 6th. If you have not used Homebrew Supply before, they are great. They have fantastic customer service, they ship fast and have a flat rate shipping program which makes them one of the most affordable homebrewing supply shops out there, especially with some of these great coupon codes that they offer!